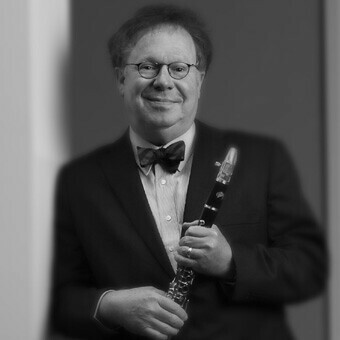 With a mesmerizing Mississippi cadence, Dr. Ted Borodofsky combines his two passions, medicine, and music. 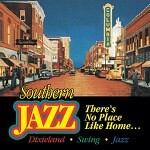 As the Paducah, KY, ophthalmologist explains, "I grew up playing the clarinet knowing that I would one day be a doctor." 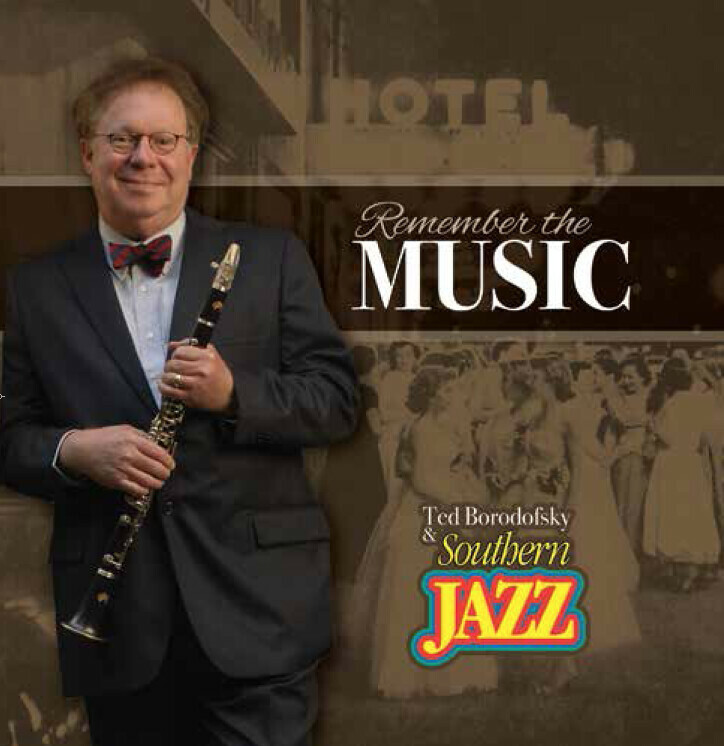 His family in the Mississippi Delta region planted his professional ambitions while the jazz great Pete Fountain fueled his love of the clarinet. 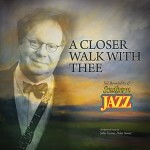 Today as a retired ophthalmologist, he continues his love of music with his Southern Jazz group. His just released album "Remember The Music" is his third album. 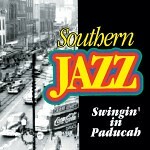 Previous albums include "Swingin In Paducah" and "No Place Like Home."